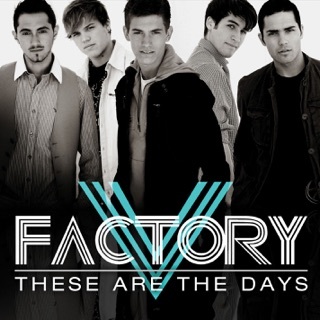 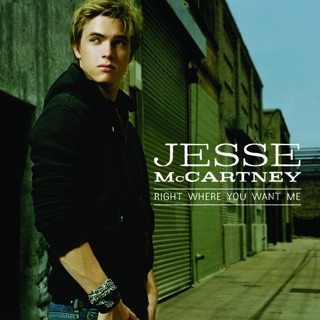 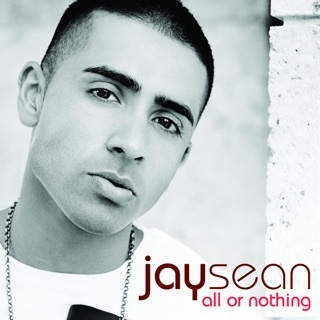 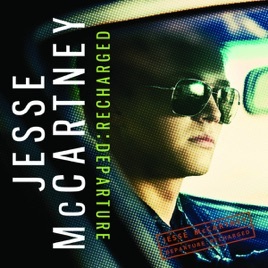 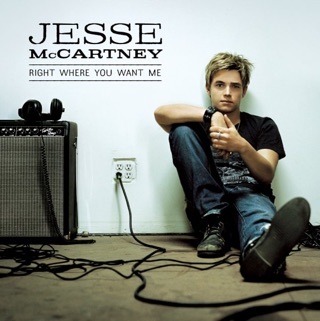 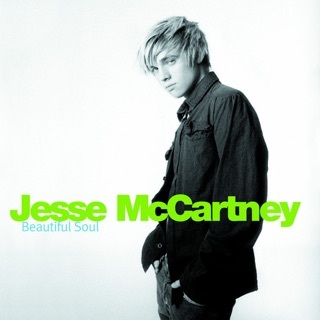 Teen heartthrob Jesse McCartney’s 2008 album Departure is here repackaged…er…Recharged in 2009 with five brand new flavors, the most notable being a bonus track — a truly infectious remix of “How Do You Sleep?,” with a cameo by Ludacris making for a dance-floor smash with an infectious injection of heartfelt rhymes. 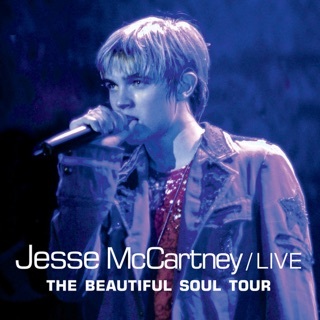 “Oxygen” furthers McCartney’s foray into freak-friendly falsetto-heavy balladry inspired by Justin Timberlake (in turn inspired by Michael Jackson). 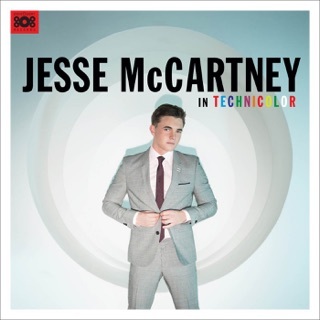 McCartney loosens up the larynx with a Prince-esque tenor on “Crash & Burn,” a sultry and soulful ballad that begs to be mashed up with the man in Purple’s “Little Red Corvette.” Just when you think things can’t get any steamier, the cosmopolitan “Body Language” comes out of nowhere with partial lyrics sung in Japanese and French. 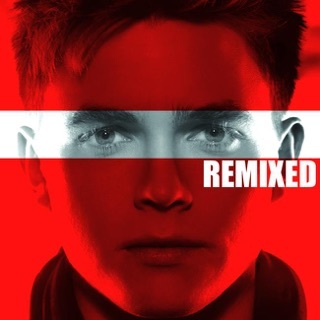 The aptly titled “In My Veins” is an addictive slow jam with barbed hooks that will get inside your head like a good hit should. 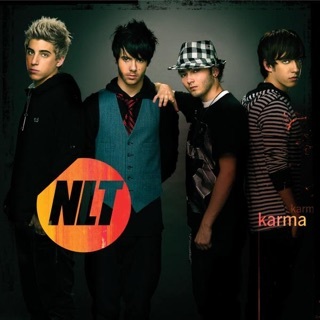 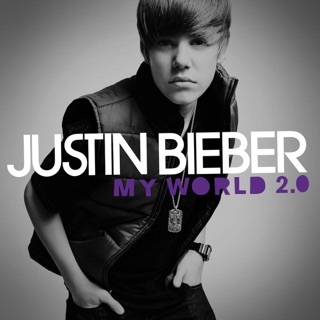 ℗ 2009 Hollywood Records, Inc.